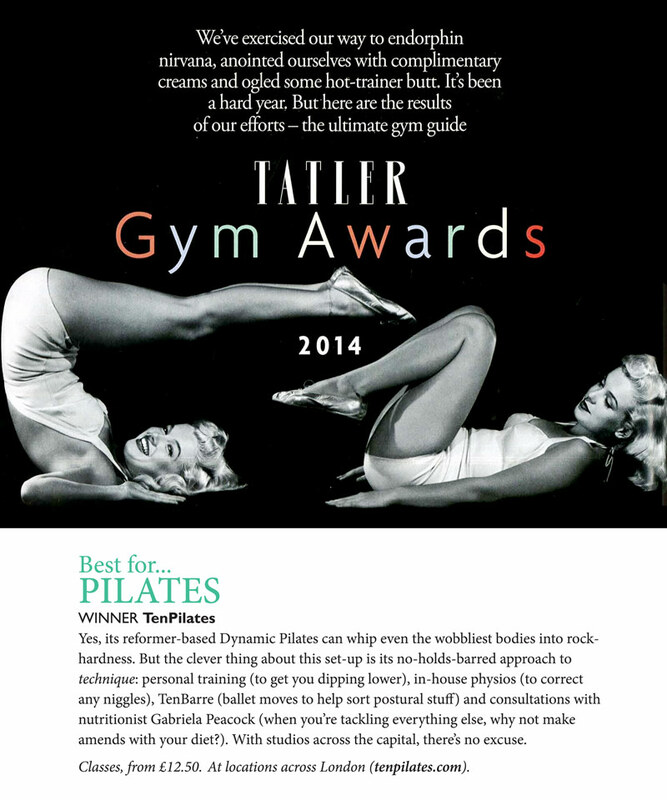 Sculpt your figure and build toned muscle with Dynamic Reformer Pilates classes – Studios across London. 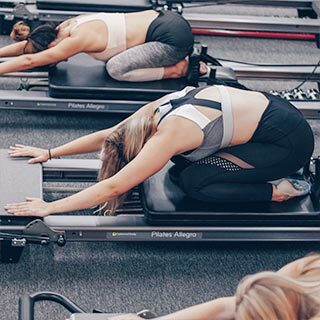 Think Pilates, but with extra bite. 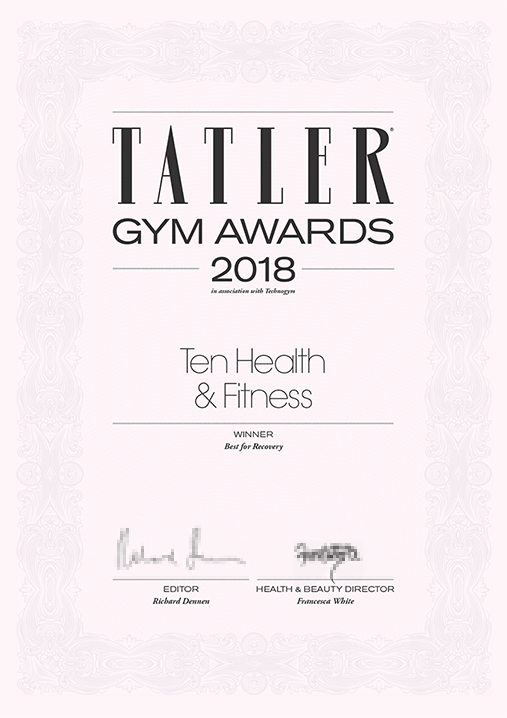 Yes, Ten’s Dynamic Reformer Pilates offers all the postural, flexibility toning and injury-prevention benefits of traditional Pilates. But it goes a step or three further.  Along with our own refinements, we’ve added elements from other exercise disciplines, including circuits, weights and spin. The result is an intense and demanding full body-workout that sculpts figures, builds lean, toned muscle, fast, and will leave you buzzing with endorphins. If you’re new to Ten or to the Reformer, your first class should be a Beginners session, regardless of your fitness level. This is to make sure that you’re familiar with the Reformer, and comfortable with the techniques you’ll be using. New to Ten? Start moving better with 4 classes for £50. Start here if you’re new to all of this, haven’t exercised in a while, or are looking to refine and practice your technique at a gentler pace. A step up in pace and intensity, and definitely not for first-timers. Expect a varied and challenging workout with more functional progressions and an emphasis firmly on effort and results. 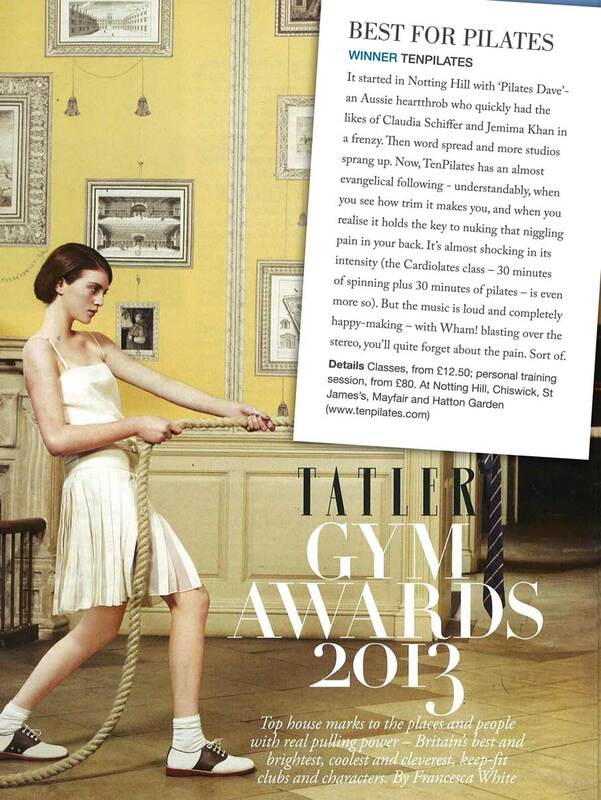 A full-on, properly demanding class, with more exercises, faster flow and even greater intensity. Absolutely not for the inexperienced. 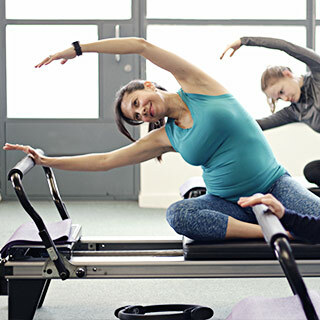 Let Pilates help strengthen your body for an easier labour and a faster recovery. Safe and specially designed for women in their second and third trimester. TenStretch uses this most versatile and effective pieces of exercise equipment to enable a deeper and more thorough stretch than you could achieve unassisted. 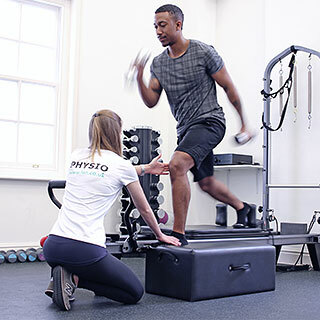 Adding a Jumpboard to our Reformers brings plyometric and cardio benefits. A demanding workout, expect to sweat, and feel your legs (and lungs) burning. Using the only piece of equipment you’re never without Expect to be pushing, pulling, squatting, lunging, rotating, bending and balancing. Just don’t expect easy. 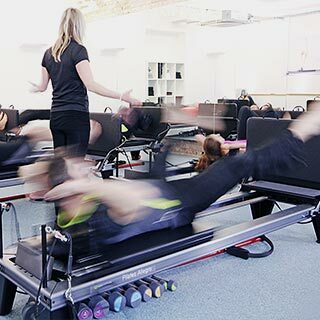 Led by a Physio, and with everyone working on their own bespoke programme based around – but not limited to – a range of specialist Pilates equipment.